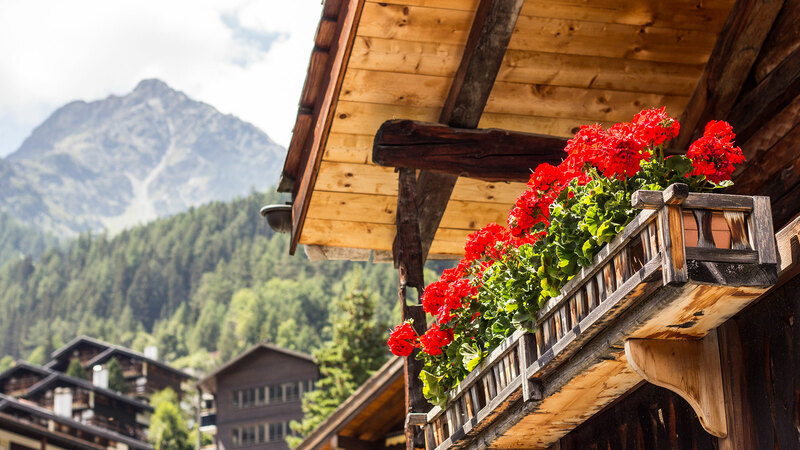 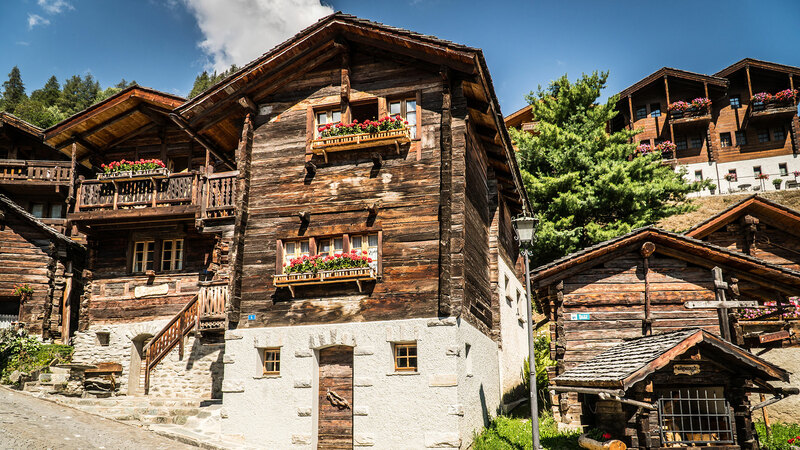 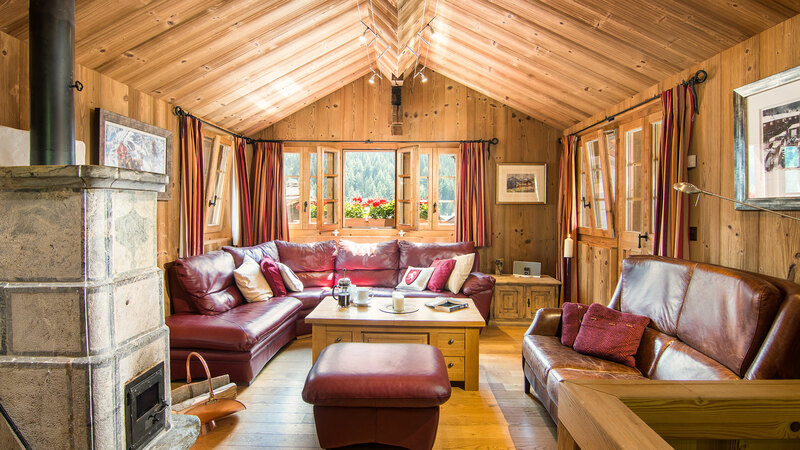 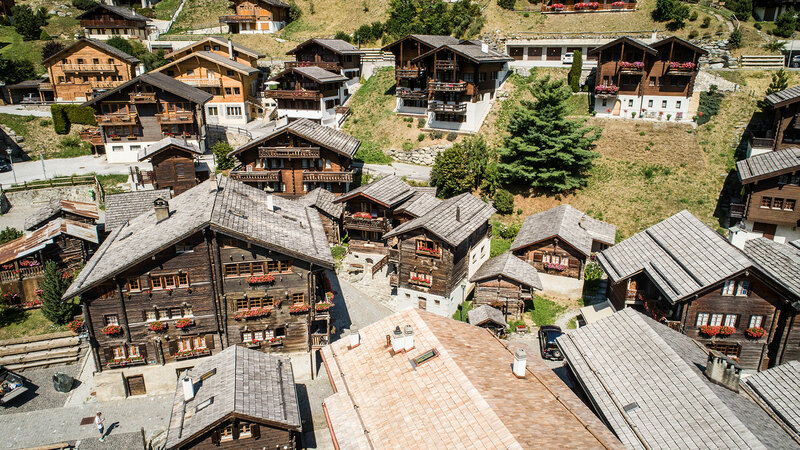 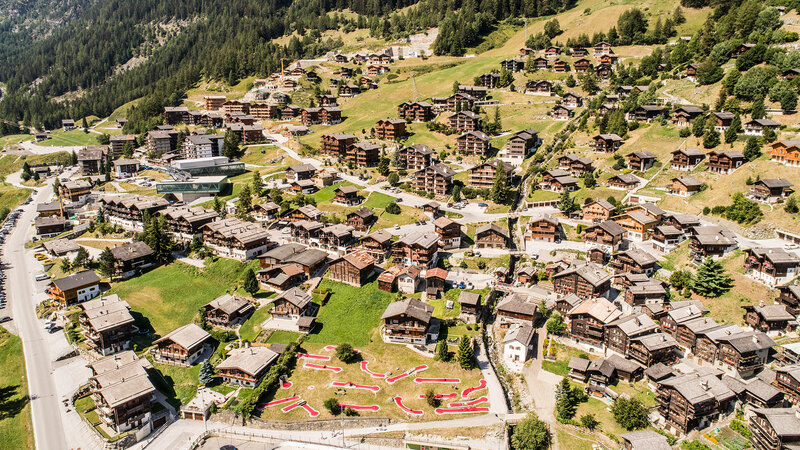 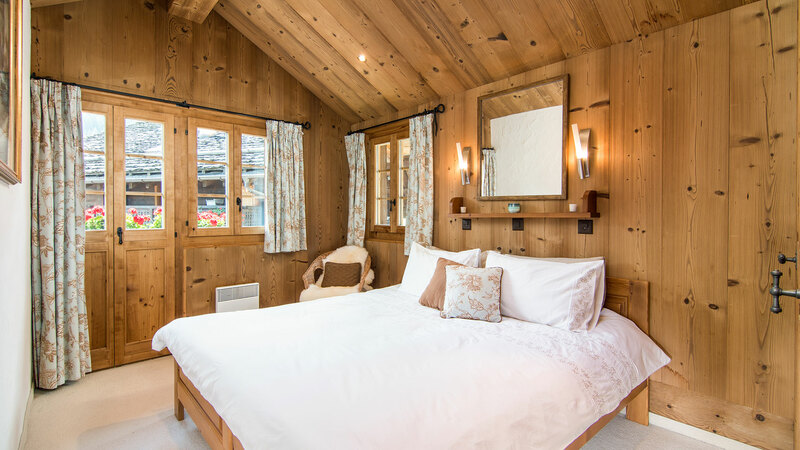 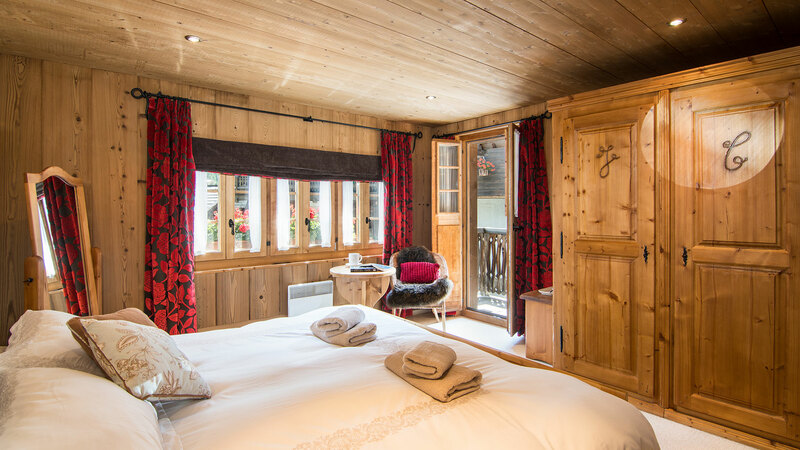 Located right in the heart of Grimentz's medieval village and in a highly sought after position is the impressive Chalet La Legende. 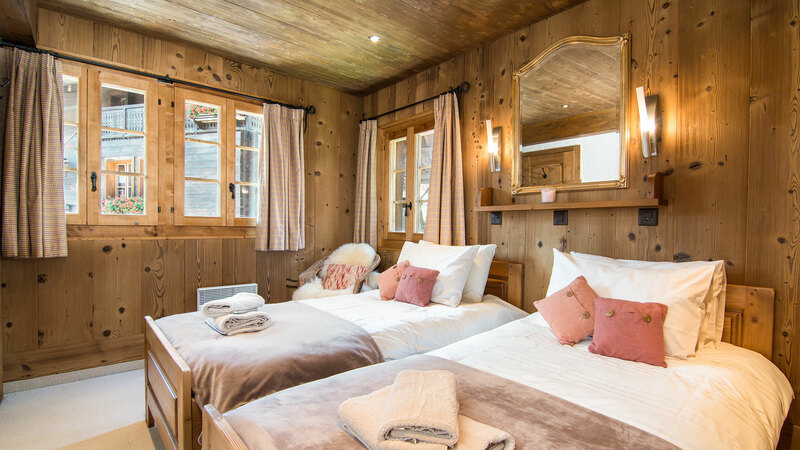 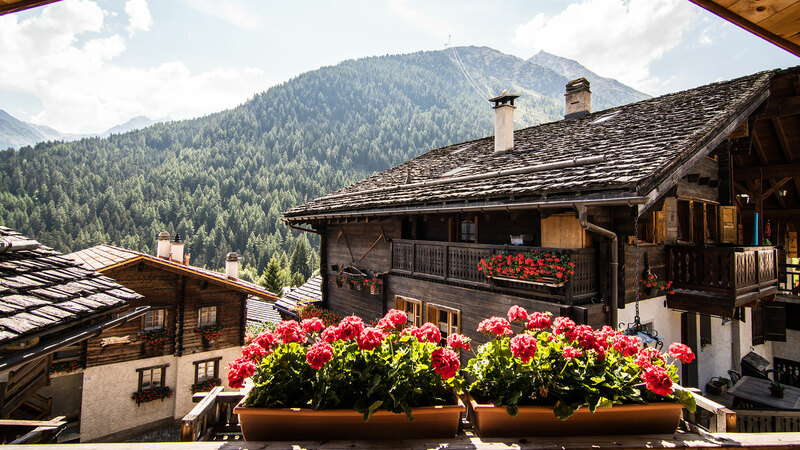 This historic building was made out of two old chalets that were recently renovated and combined to create a truly unique Alpine residence. 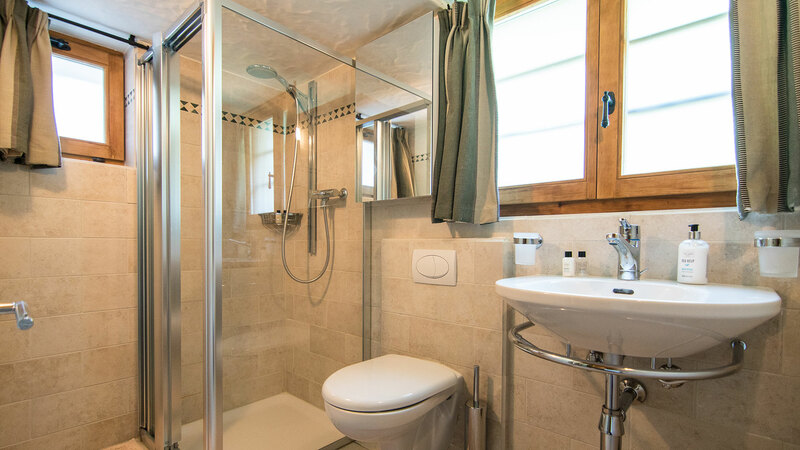 As well as four bedrooms and two bathrooms there is plenty of living space in the form of an open plan living/kitchen/dining area and a separate TV room. 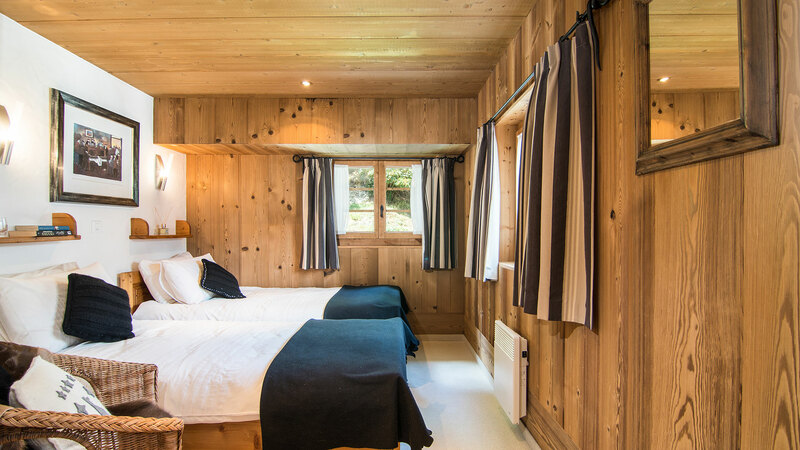 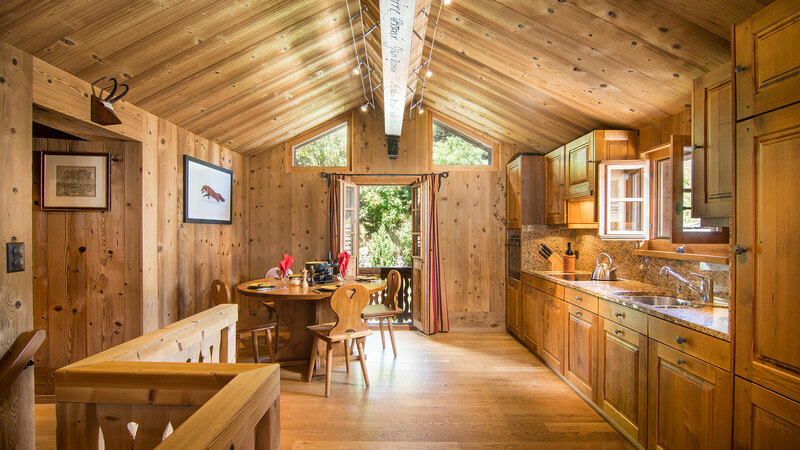 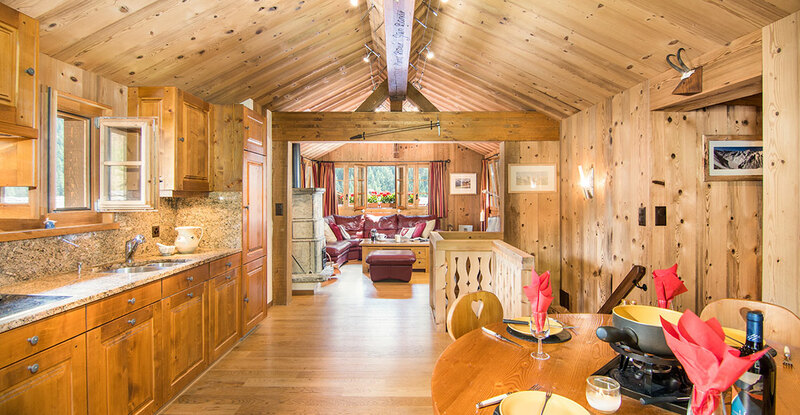 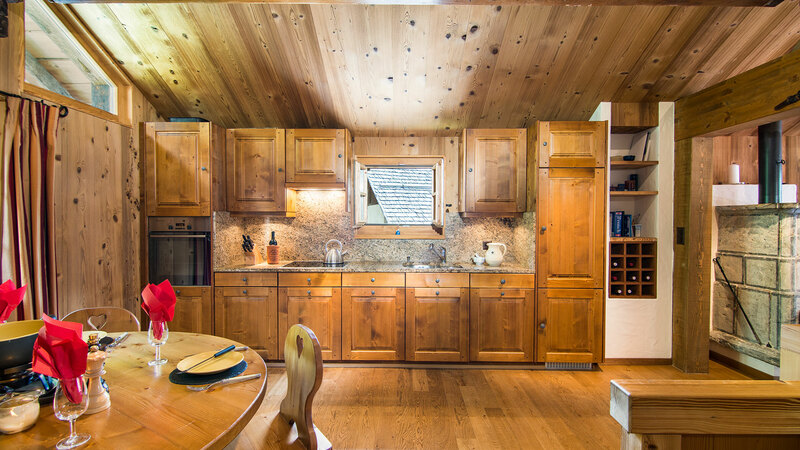 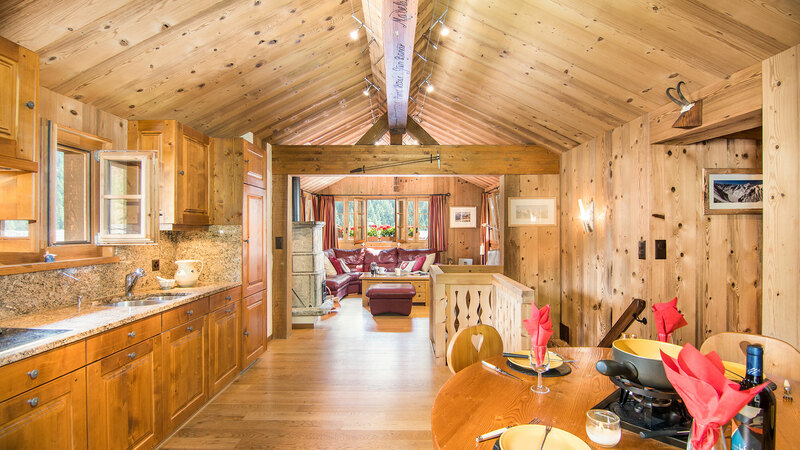 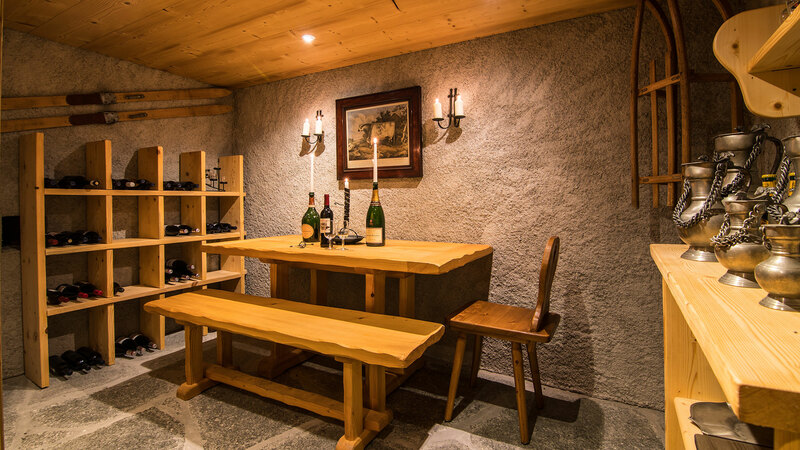 The chalet also has its own private wine cellar and enjoys plenty of additional storage space. 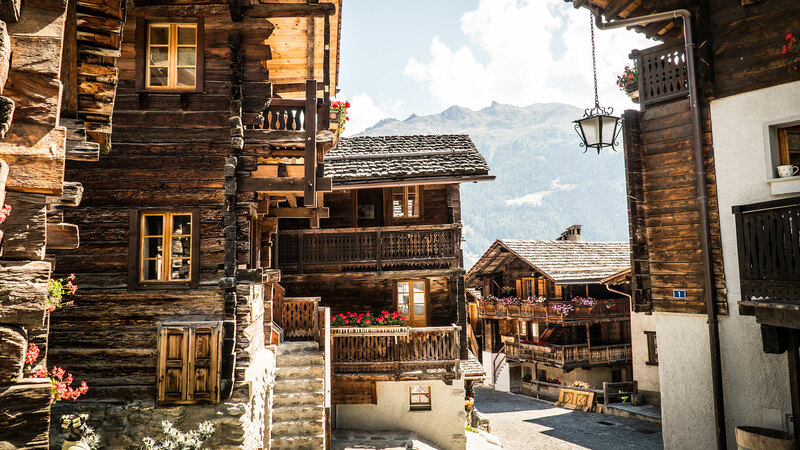 Grimentz is a picture perfect Swiss village in the Val d’Anniviers, set at an altitude of 1600m with skiing up to 2900m, accessed directly from the village. 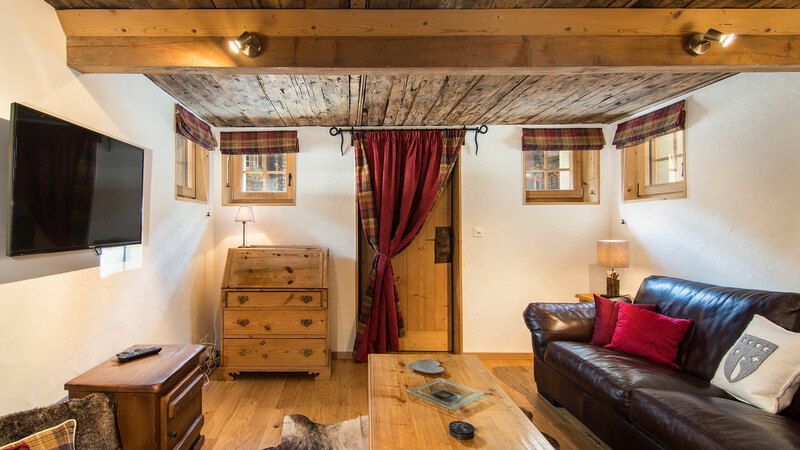 Mont Cervin is an attractive, ground floor apartment located in the centre of the charming resort of Grimentz and just 100m from both the slopes and main lifts. 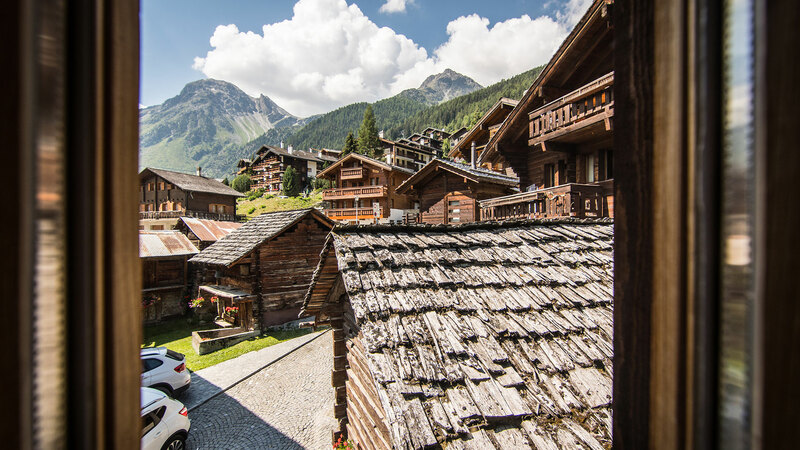 A brand new chalet to be built in a traditional style with high quality materials in a private and peaceful position outside the centre of Grimentz. 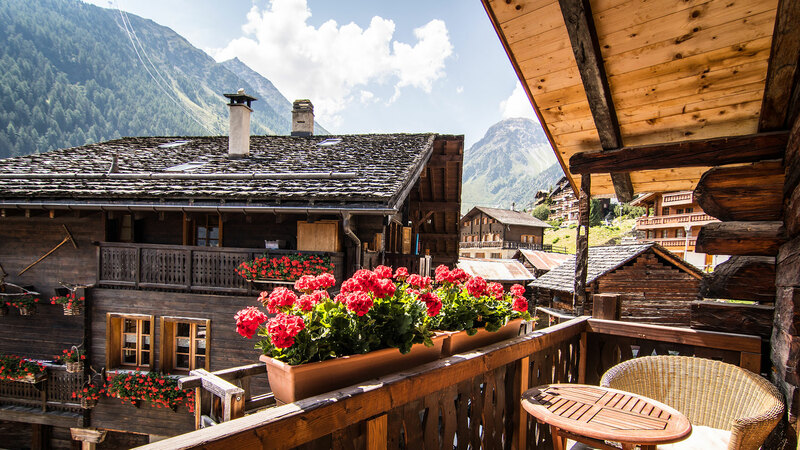 A spacious duplex apartment with a rooftop terrace in the heart of Zinal, right next to the Zinal gondola station.